Prairie gardens are low-maintenance and will look great in front of your historic Craftsman-style home. 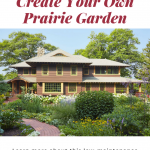 If you like historical homes or gardening, you may be interested in prairie gardens. 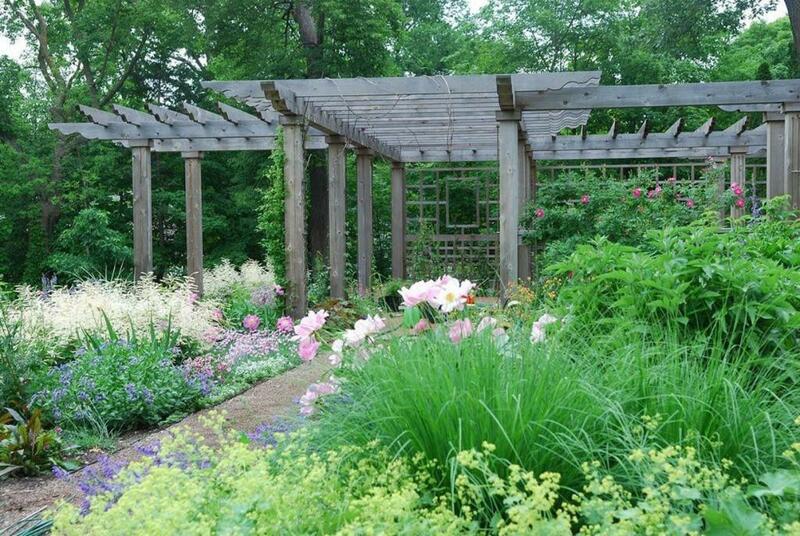 Prairie gardens are a natural gardening style that looks more like a wild meadow than a manicured flowerbed. 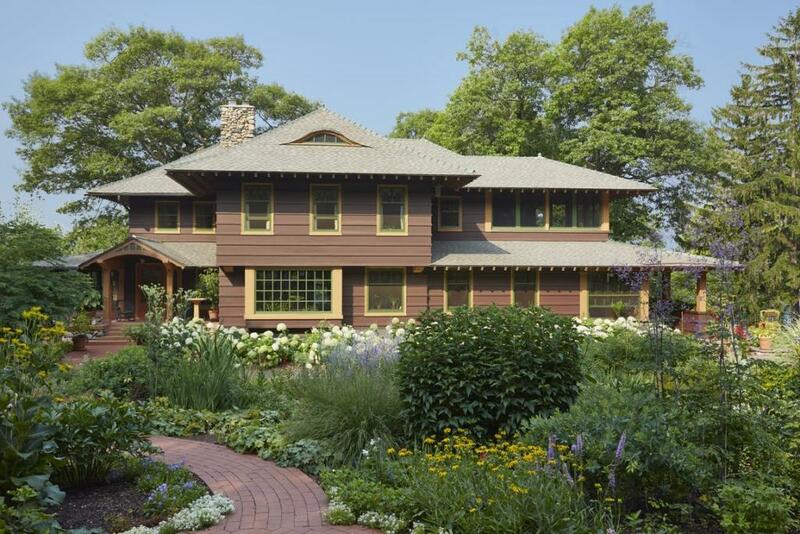 And if you have a Craftsman home, this style of gardening makes a wonderful aesthetic match. Barbara Burgum, in an article for StarTribune, shares why she chose to have a prairie garden and how she created it. This Craftsman home was built in 1905 and is full of history. The prairie garden continues this history, as these plants are similar to what would have been growing here even before the house was built. Craftsman homes are part of the American Arts and Crafts movement that was popular from the late nineteenth century through the 1930s. 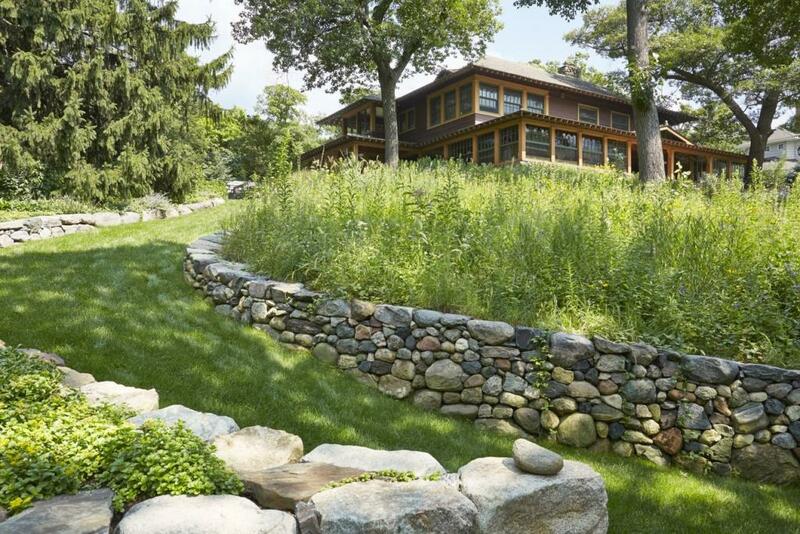 “This home is designed to be in a natural setting,’” Barbara says of her 1905 craftsman. There are many porches and windows on all sides that overlook the natural landscape. All of these plants are native to the area. They are low-maintenance, hardy, and drought-tolerant. Craftsman homes are meant to be simple, so what better way to continue this simplicity to the landscaping than with a prairie garden? These gardens are easy to maintain and there is no pressure to keep it looking perfect all the time. They are also a great source of fresh-cut flowers, the perfect decoration for any home. This natural garden is a sliver of the past when this land was covered by meadows filled with these same plants. 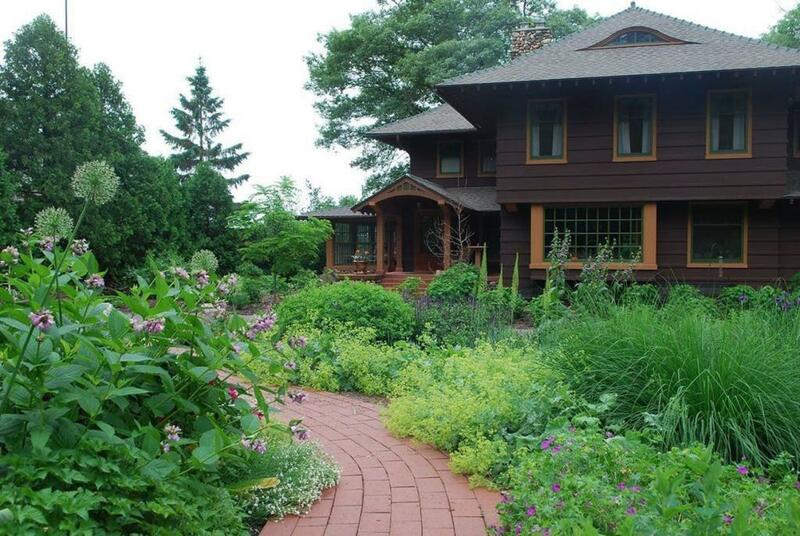 Barbara chose all native Minnesota plants for her prairie garden. The varieties she chose are tough, drought-tolerant, and low maintenance. They also provide habitats for butterflies, birds, and bees. Barbara’s prairie gardens harken back to a time when that land was covered with the same plants naturally, long before settlers came. If you plant a prairie garden of your own, make sure you research which plants are native in your area and would thrive in your conditions. The loosely planted and organic design of these meadow flowers compliment the craftsman look which is natural and freeform. To see the whole story and learn more about Barbara’s plant choices, click here. For more cottage gardening tips, check out these articles on flowers for your cottage garden and vintage gardening decor ideas!